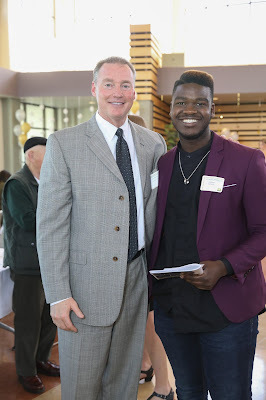 On May 11, Cañada College held its annual Student Recognition and Achievement Awards and Reception. 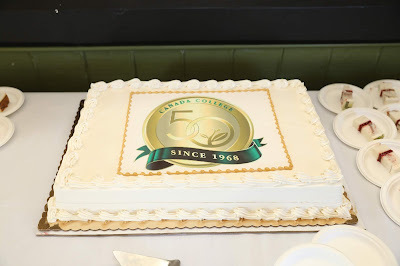 Students, scholarship donors, family and friends attended the event, which was also one of the many ways the College is celebrating its 50th anniversary! 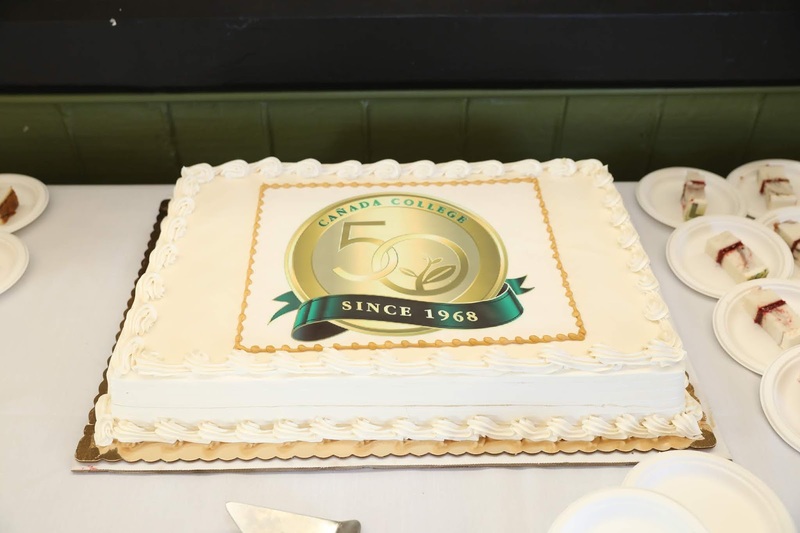 Cañada College kicked off the awards event with a celebratory reception in The Grove, featuring balloons, festively decorated tables where guests gathered to eat, drink, make new friends and pose in front of the photo booth. 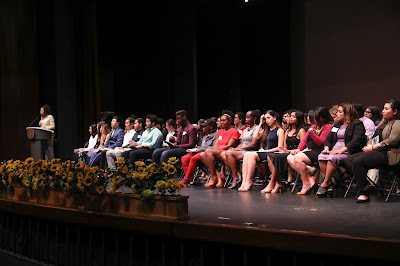 The Recognition and Awards Ceremony took place in the Theater, filled with family, friends and donors who cheered as each student received their award. 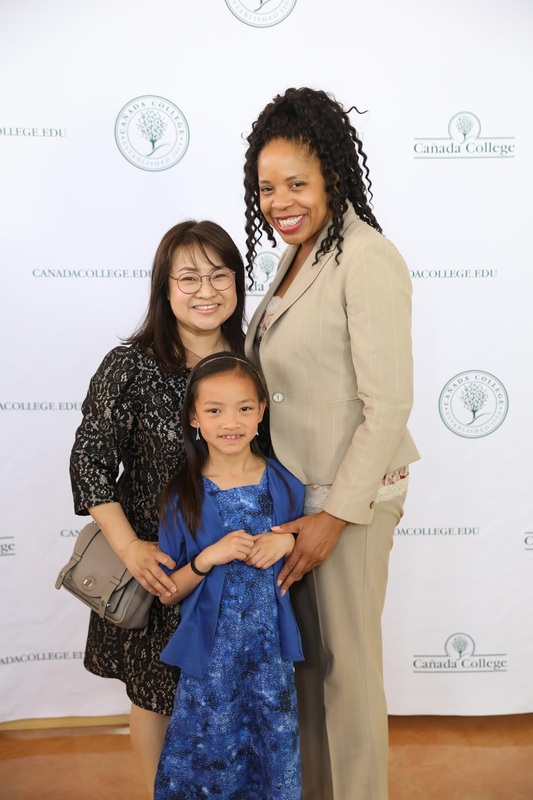 The SMCCCC Foundation awarded 213 scholarships to 171 students for a total of nearly $200,000. The donor-funded scholarships received by these students provide them with the financial freedom to succeed at Cañada College, finish their degrees and start their careers or transfer to four-year institutions. 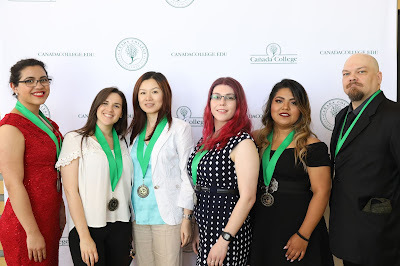 These scholarships, generously funded by the Foundation’s donors, directly contribute to Cañada College students’ ability to realize a better life for themselves and their families through the gift of higher education.